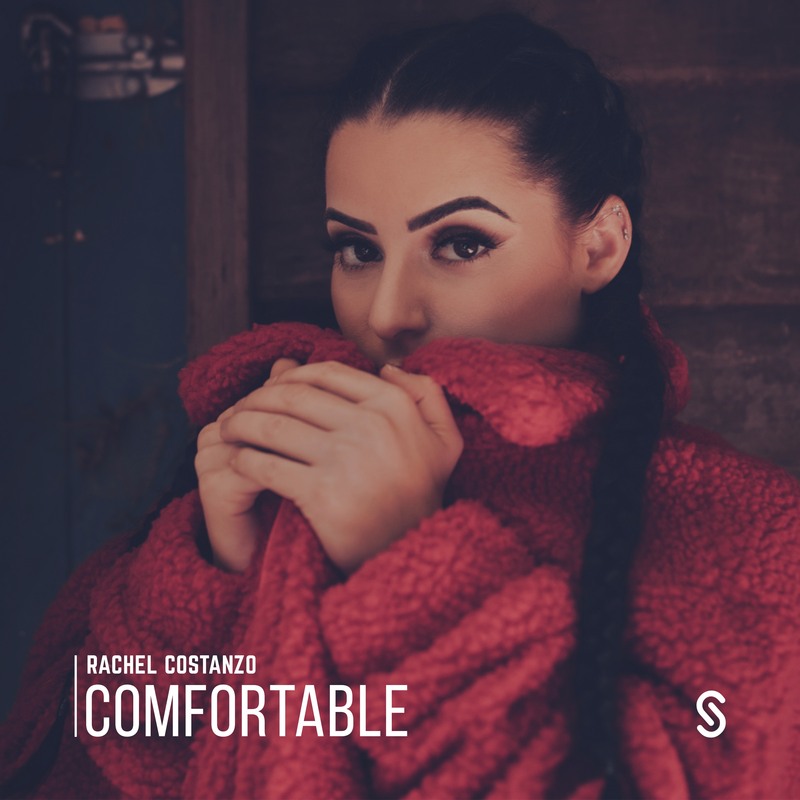 It seems we’ve become quite comfortable featuring Melbourne songstress Rachel Costanzo on the site. Here she is again. And again she’s teamed up with dynamic Melbourne songwriting duo MSquared (that’d be Michael Paynter and Michael Delorenzis) for her latest single, which dropped this time last week. “The song is about falling out of love with someone but staying with them because your comfortable and you’re scared of being alone,” Rachel explains. We all know someone who’s been there. Check out Rachel’s ‘Comfortable’ below and prepare yourself for the official music video, which Rachel tells us we’ll be seeing on Monday.